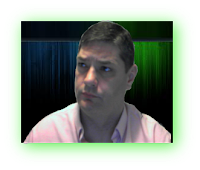 Well, here we are... made it up to episode 32 of the Crypto Files. 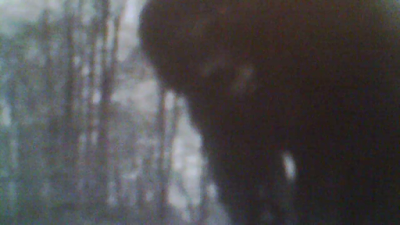 In this episode you will hear about a terrifying beast that brought death and injury to a lot of people. The beast attacked both young and old and left a trail of terror. 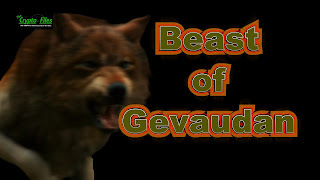 The history of the Beast of Gevaudan has been very well documented. There was without a doubt something attacking these people. What it was exactly, is somewhat of a mystery. To learn more about this interesting crypitd, check out the episode below. Until the next episode, stay safe and be aware.